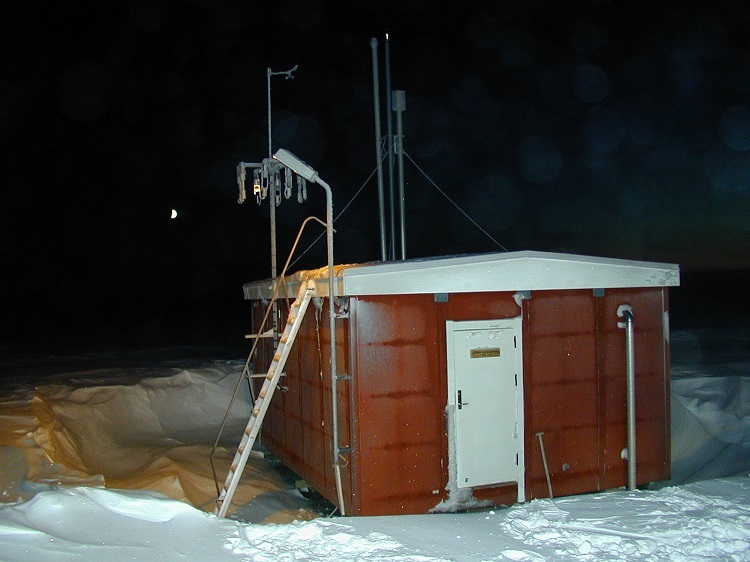 Mission: Atmospheric pollutants have been measured at Station Nord almost continuously since 1990. The location was selected because it is the place where the largest anthropogenic signal is observed with a strong and clear seasonal variation. 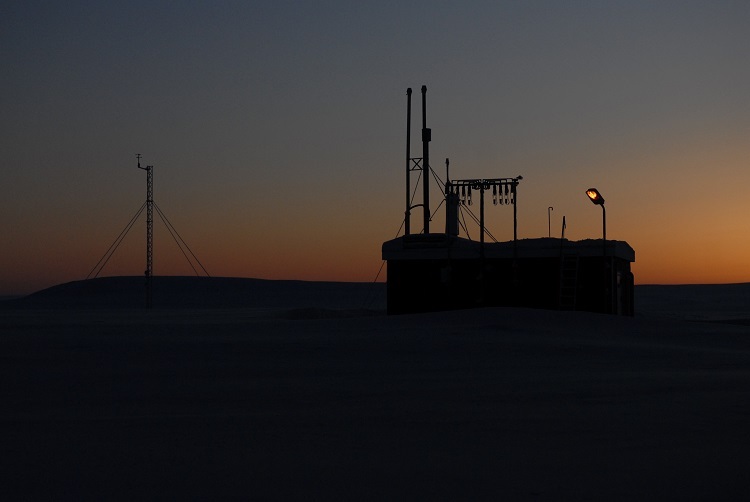 This makes the record from Station Nord one of the longest time series of air pollution measurements in the Arctic. Facility and Environs: Station Nord is located on a peninsula and surrounded by perennial sea-ice. The sea north of North Greenland is extremely interesting because the multi-year ice is predicted to persist for the longest period of time. 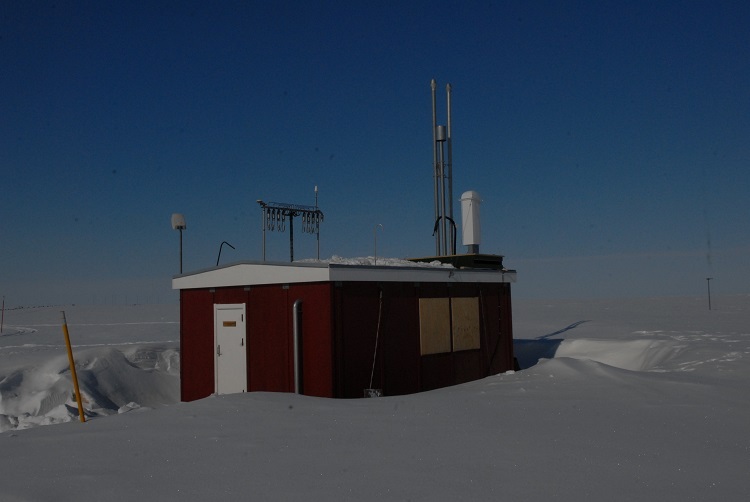 This makes Station Nord an ideal location for studying climate interaction involving Arctic haze, consisting of high levels of pollution that lead (among other phenomena) to reduced visibility and special processes occurring at the interface between the cryosphere and the atmosphere.